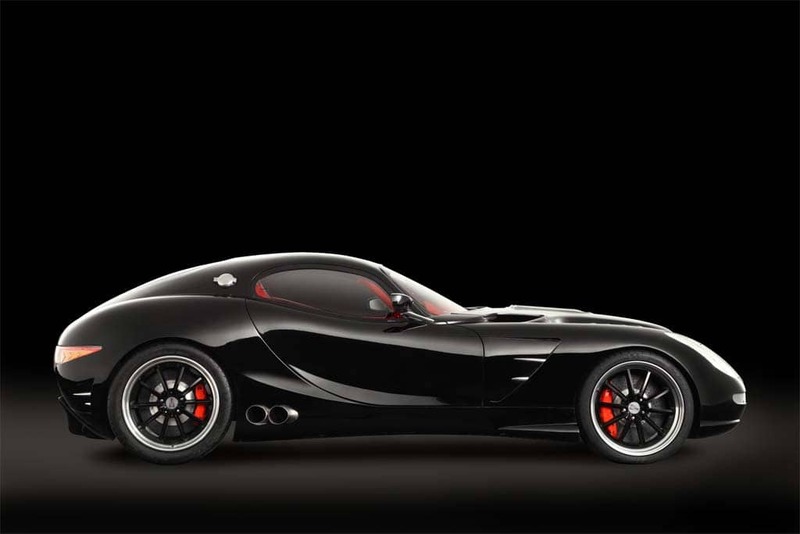 The fastback Trident Iceni Magna and Iceni Venturer wagon share a common, 6.6-liter V-8 turbodiesel mated to a 6-speed automatic. The package makes a solid, but far from segment-leadin,g 395 horsepower. But the 700 pound-feet of torque is more likely to grab your attention. There are three fuel tanks hidden inside - with a total capacity of 40 gallons, yielding up to 2,000 miles range, according to Trident. The company claims to have updated the basic torque multiplication technology commonly used in automatic transmissions to deliver even more power, as needed, allowing the engine to turn at just 980 RPMs on the highway – delivering best-of-both-worlds results. 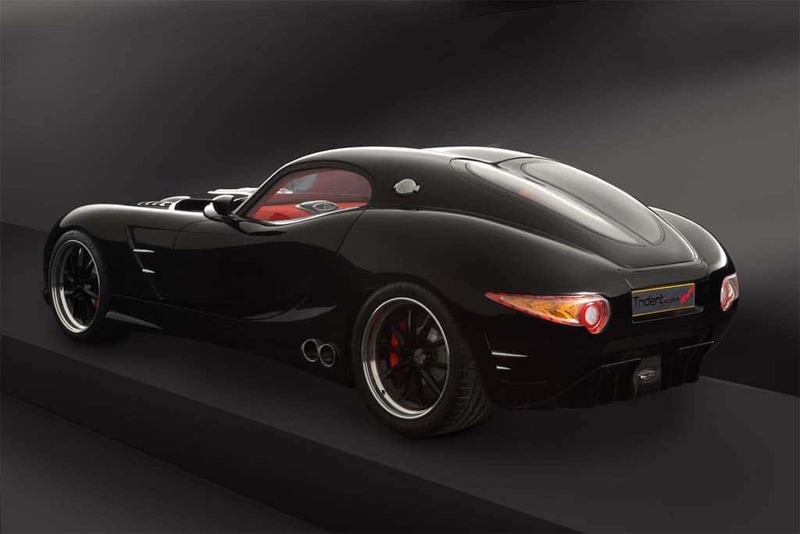 Trident boasts a 0 to 60 launch of just 3.7 seconds, with a top speed of 190 mph for the two diesel Iceni models. But Trident also claims highway fuel economy of 68.9 miles per gallon. That’s in the British Imperial system, and works out to 57.3 mpg for Americans. The oversized fuel tank – actually three tanks with a combined capacity of 40 gallons – should deliver up to 2,000 miles range before refueling using either conventional, low-sulfur diesel or bio-diesel. It would be hard to imagine where a Brit might drive short of catching the ferry or Chunnel to France where they could test that claim out in one go. Trident will offer a left-hand-drive version and hopes to get the Iceni diesels US-legal this year. 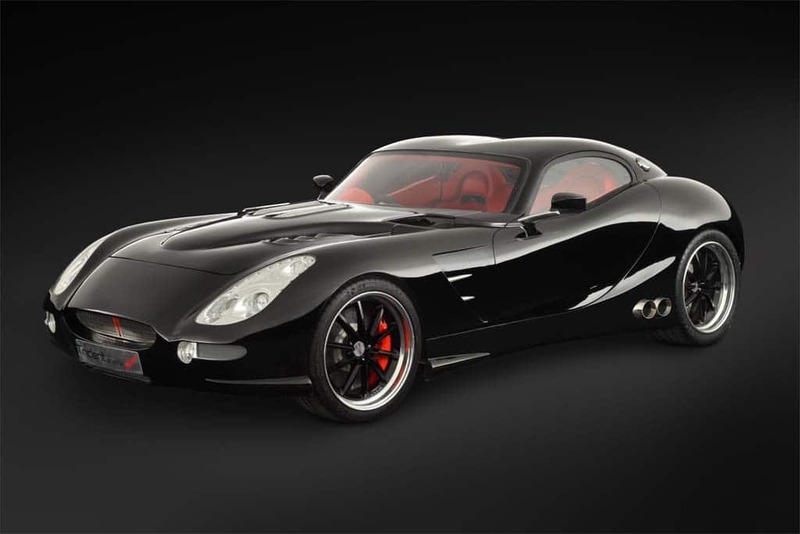 By supercar standards, the two Iceni diesels are reasonably affordable, starting at £96,000, or roughly US $162,000, at current exchange rates. And “it can get up to £126,000 if you spec it out with everything,” explains Trident spokeswoman Cat Lenheim. Everything translates into such niceties as carbon fiber accents, a two-tone leather and Alcantara interior, a Clarion multimedia system and such useful features as heated mirrors, seats and windshield. Trident is just taking orders for the new diesel models, though it claims to have a pre-order backlog. Each vehicle will be produced to order, meanwhile, a process that should take about two months. The primary market is the UK, though the firm will ship anywhere, Lenheim is quick to point out. Trident, incidentally, has been around in various forms since the 1950s but was reorganized by Monaghan and partner Phil Bevan in 2005. 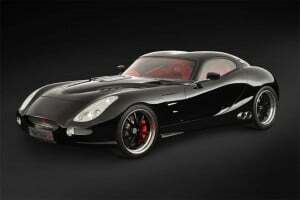 They already produce two gas-powered models, the original Iceni, launched in 2008, and the Grand Tourer. But the little firm isn’t unique in exploring the potential performance opportunities for diesel. Mercedes-Benz produced a limited-edition diesel AMG model a few years back, and BMW debuted several models using a TwinPower turbo-six diesel in 2012, including the M550d xDrive and the X5 M50d, each making 381 horsepower and 546 horsepower. While Audi has yet to weigh in with a supercar-class diesel for the roads it has dominated the endurance racing circuit for a number of years with its diesel-powered offerings, the latest being the Audi R18 e-tron Quattro that won the grueling 24 Hours of Le Mans race last year. We are going to visit Detroit with 25 french car dealers in December. We planned it visit Ford village, plant and museum. Also we have à contact at ‘GM and CRM ‘Sales Force. As a newspape based in Detroit and specialized in Auto, could it be possible to organize a visit of your bureau and a conference about auto history in Detroiit.